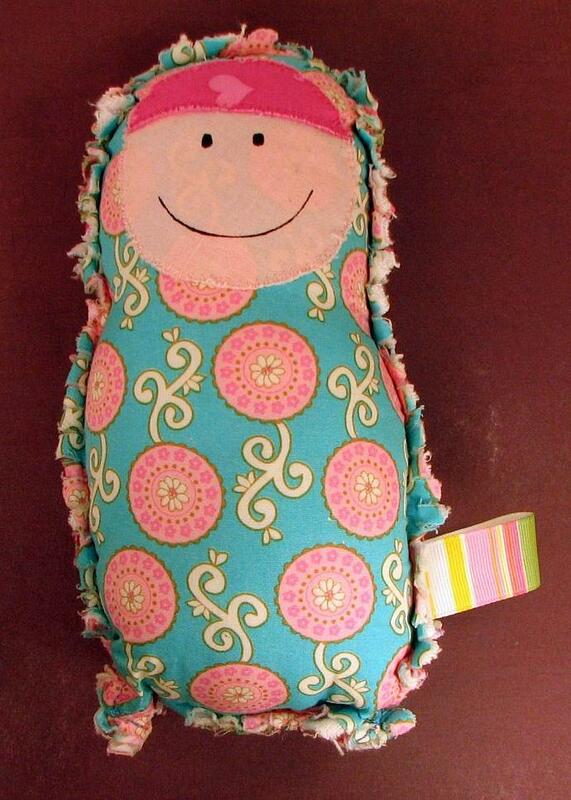 Josie is a soft and lovable toy for that special baby in your life. Her bright pink and turquoise print front and floral patterned back are visually pleasing for babies and children. Josie's fringed edges provide a fun sensory experience as does her ribbon tag.